© Gary Morgan. All rights reserved. 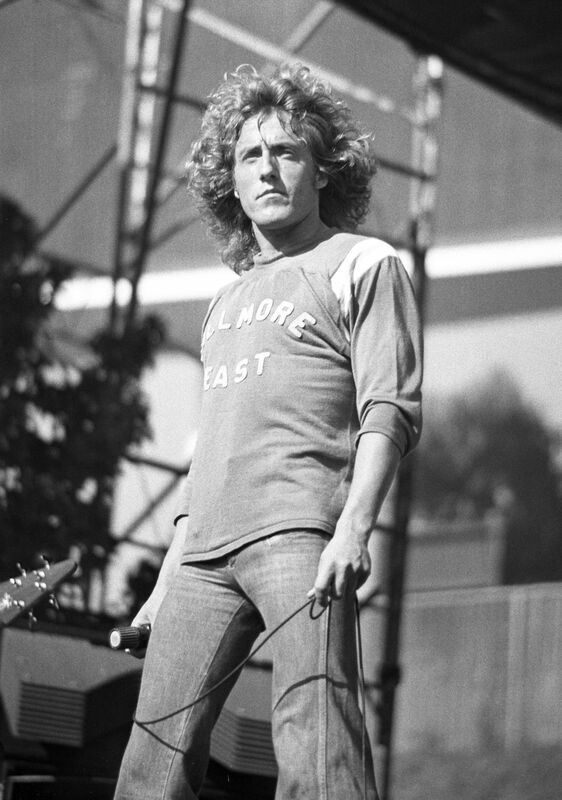 Roger Daltrey rockin' the "Fillmore East" at Day On The Green. Date Uploaded: Nov. 29, 2016, 1:22 a.m.